Situated just 5 minutes from the city centre of Townsville in the beautiful tropics of North Queensland Australia, the Hermit Park Hotel is everything you are looking for in a traditional pub. With newly renovated public bar including TAB facilities and an exceptional gaming room, the Hermit Park Hotel really does have a little piece of enjoyment for everyone. Why not pop in, say hi to the team and grab a beer today! 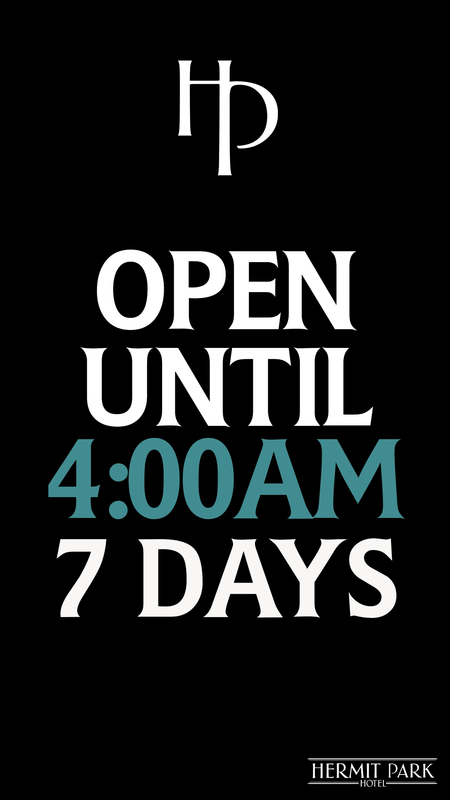 Your favourite local pub is open till 4.00am everyday! With our newly renovated public bar including TAB facilities and an exceptional gaming room, the Hermit Park Hotel really does have a little piece of enjoyment for everyone! And now you can enjoy everything Hermit Park has to offer for longer, see you soon!